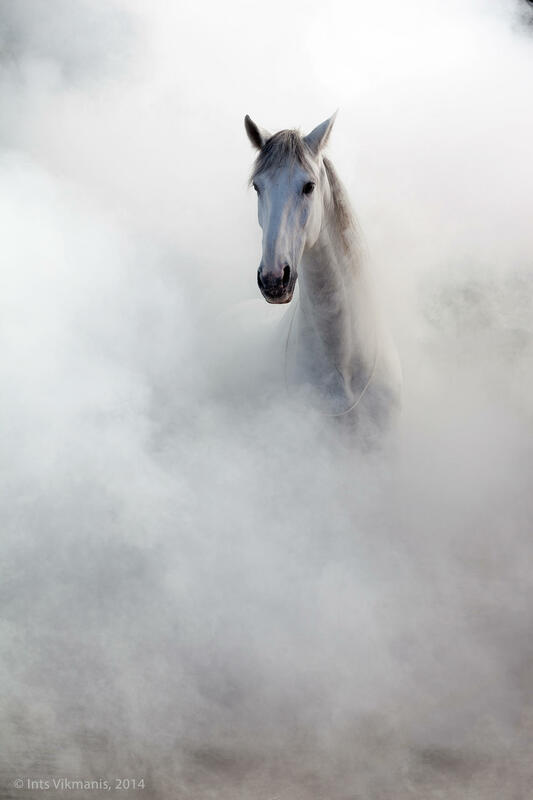 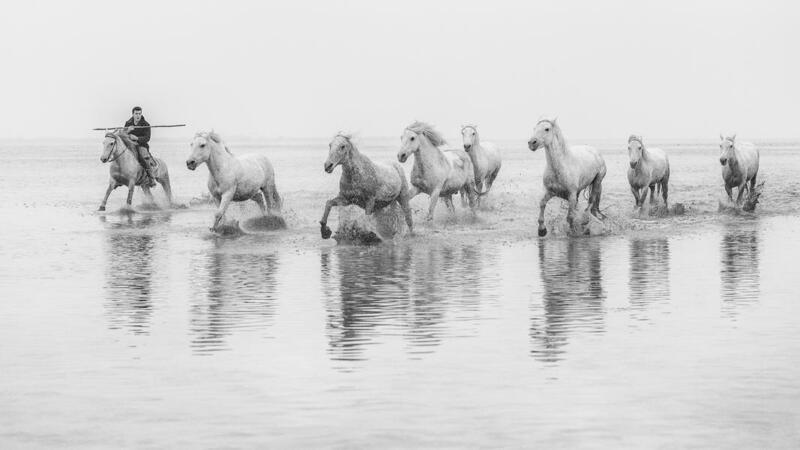 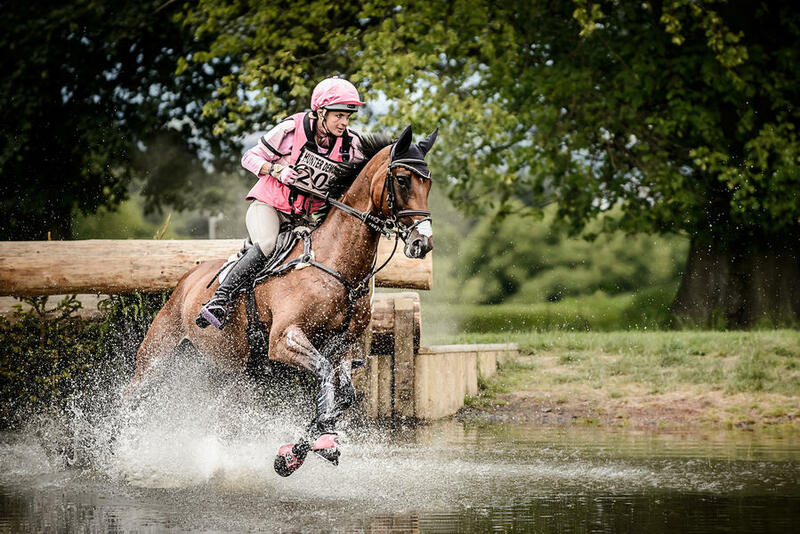 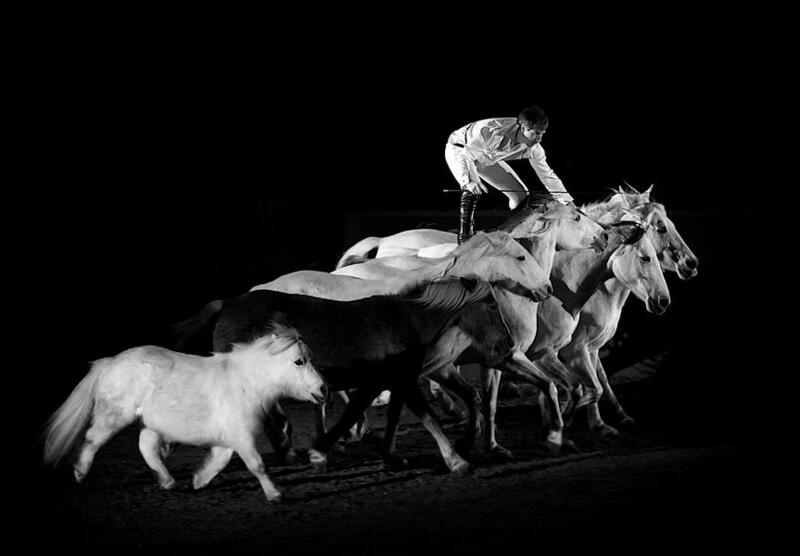 Whether photographed in stables, out in a field or in the wild, the majesty and power of horses can lead to truly striking images. 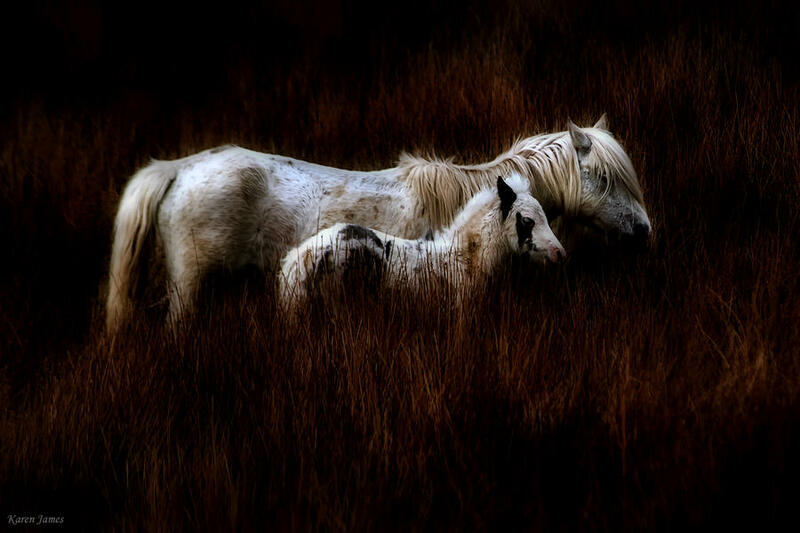 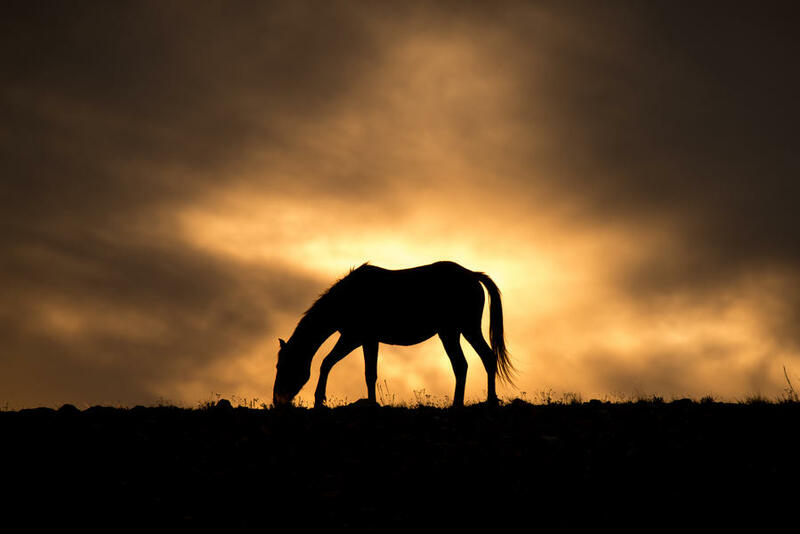 As with any animal you want to photograph, horses require that you spend time understanding their behaviour. 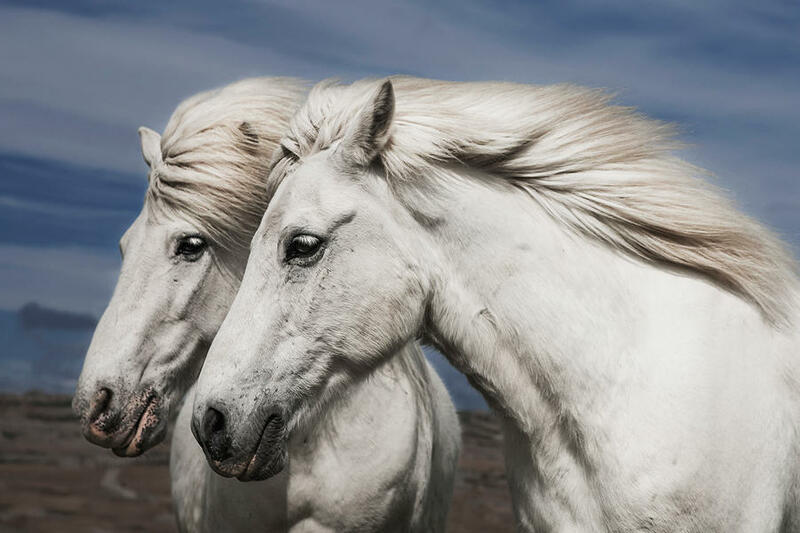 They are particularly adept at communicating their mood and personality through such things as their vocal ticks, stance, movement and the position of their ears. 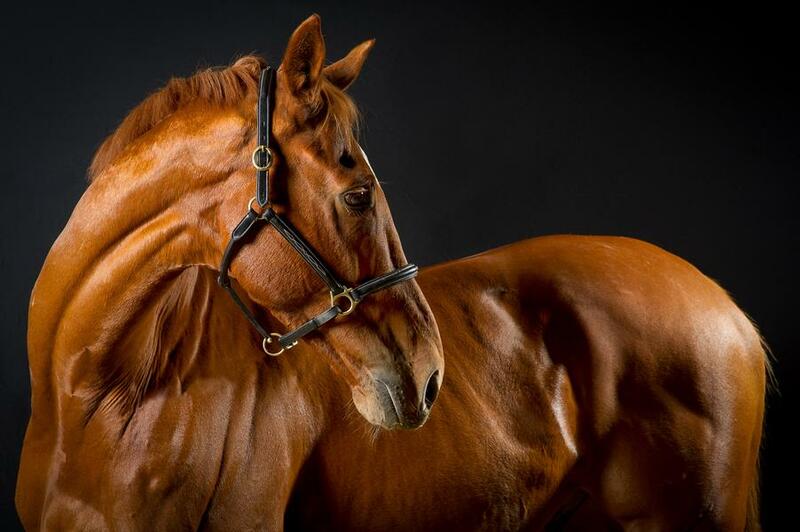 It’s perhaps not the easiest genre of animal photography to master, but once you have a bit of experience under your belt you can go on to create images that are captivating. 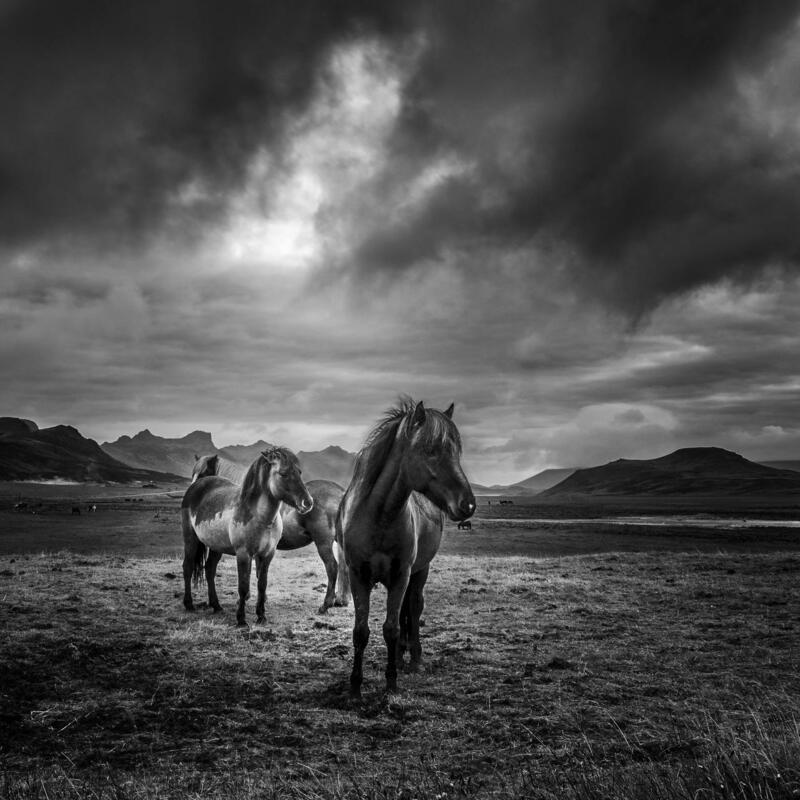 We look through some of the best images from Photocrowd photographers. 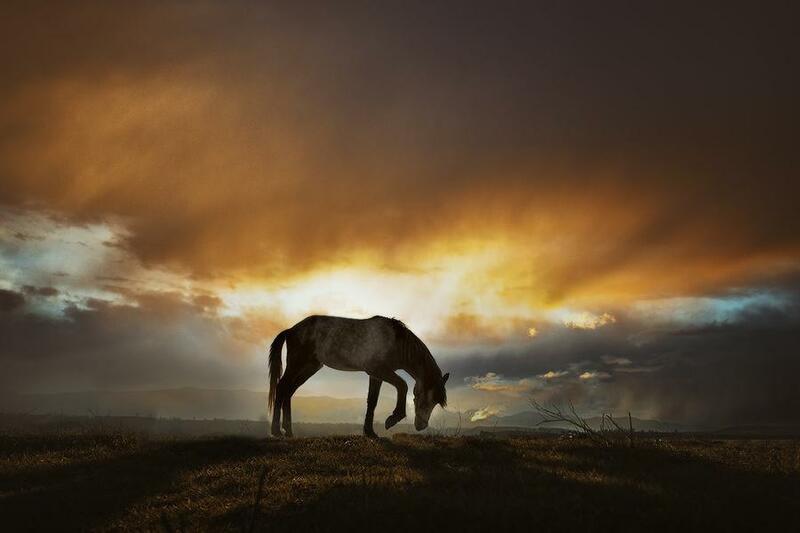 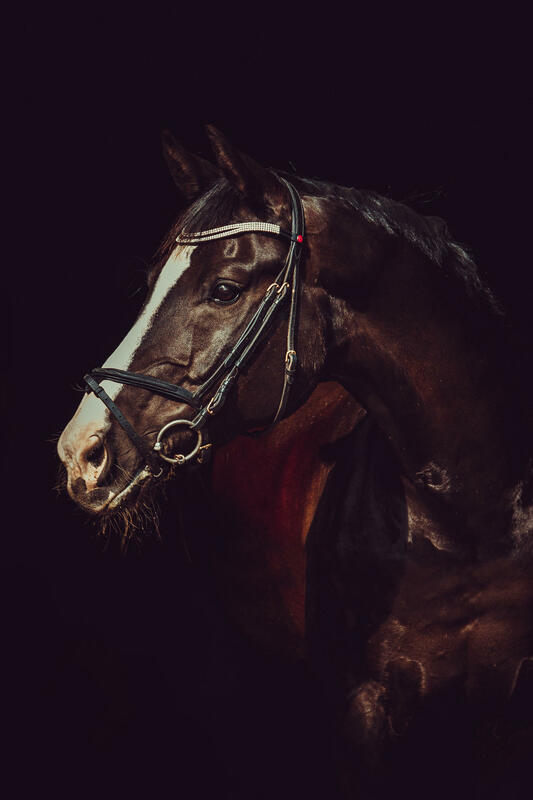 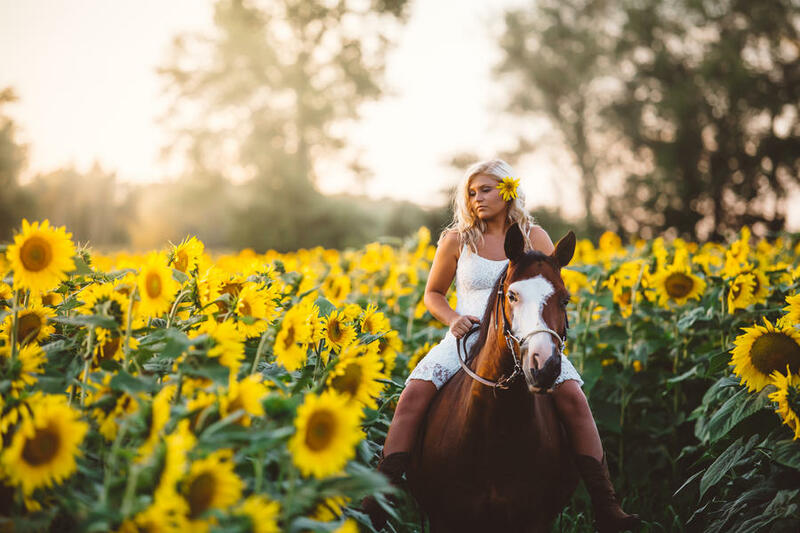 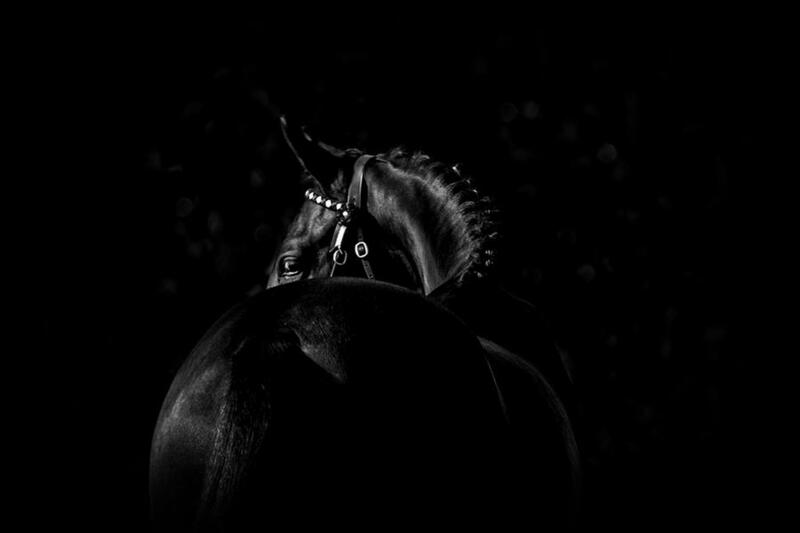 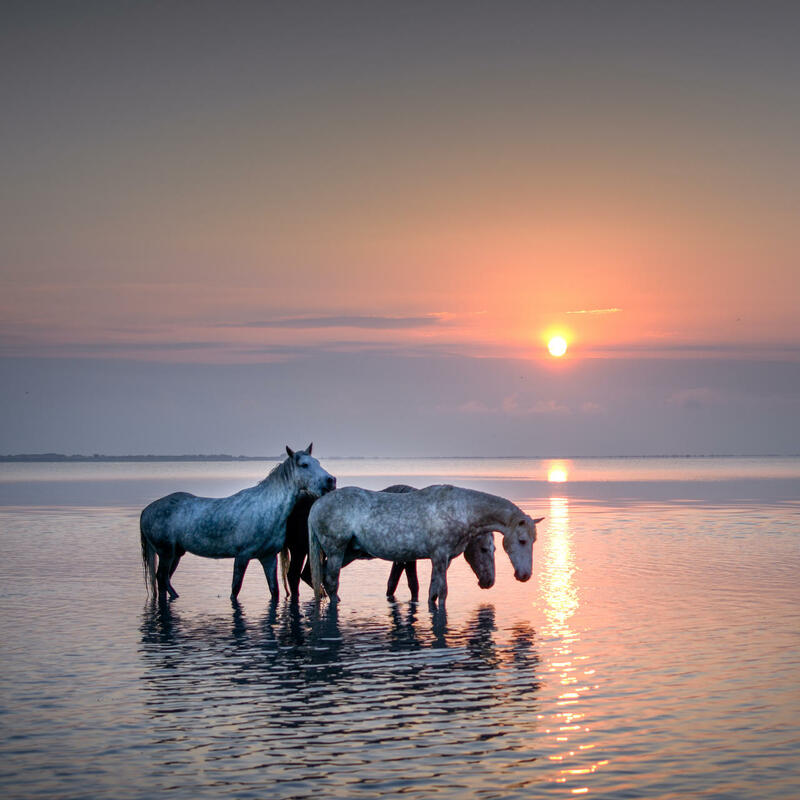 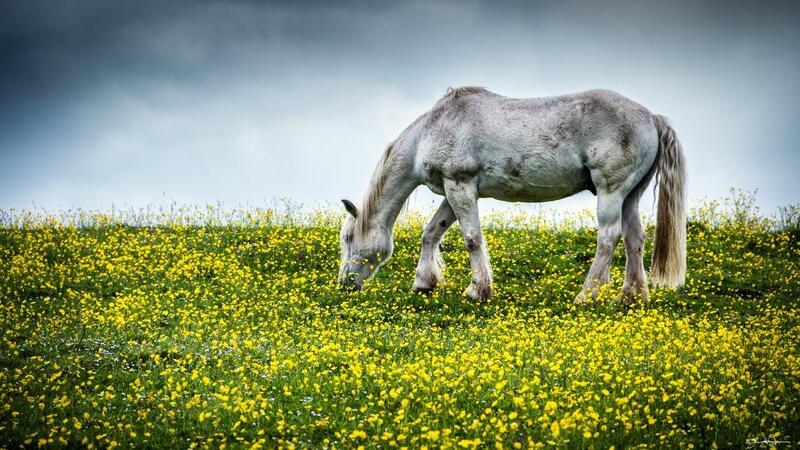 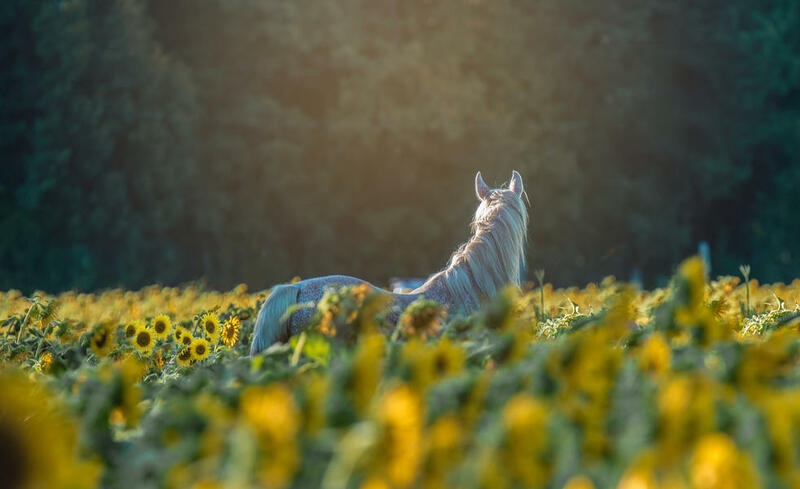 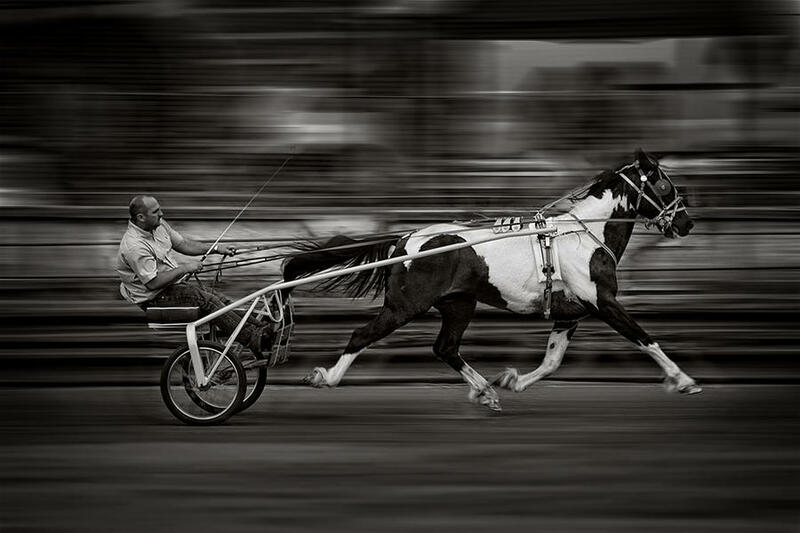 Let us know if you have any thoughts on horse photography in the comments below.